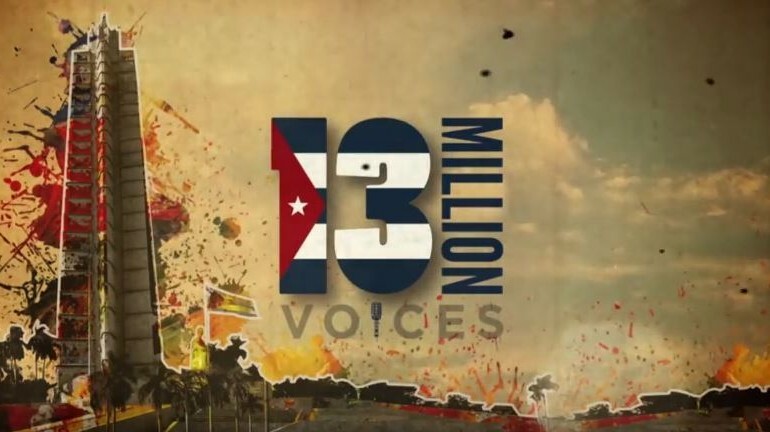 Set against the musical backdrop of the historic Peace Without Borders concert in Havana, the ​13 Million Voices traces the personal ten-year (2004-2014) journey of its protagonists to illuminate the stories of Cuba’s forgotten youth. As the path of the biggest international names in Latin music, youth protagonists, and the 1.3 million in attendance intersect, a concert is transformed into the voice of a generation. “Among the highest attended concerts ever [top 5] and the largest event for peace in world history, this journey changed the course of US-Cuba relations culminating in the recent decision to normalize relations. This film captures the event from its conception, how it was gradually shaped and ultimately put together. 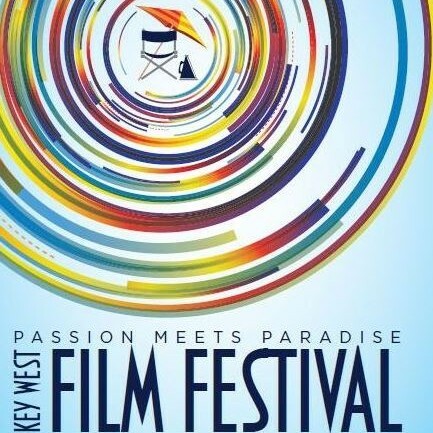 As with any other historically recorded peace movement, Peace Without Borders had its share of adversities and hardships that the organizers and even the audiences had to deal with, the film goes behind-the-scenes uncovering what really happened that day in Cuba. Janelle Gueits’ film captures the essence of the struggle between modern day Cuba and the outside world. Her film presents the viewer with a unique glimpse of the way the system in Cuba works and how it clashes with anything foreign to their own agenda. The concert features performances by Juanes, Miguel Bosé, Orishas, Olga Tañón, Carlos Varela, X Alfonso, and many others.